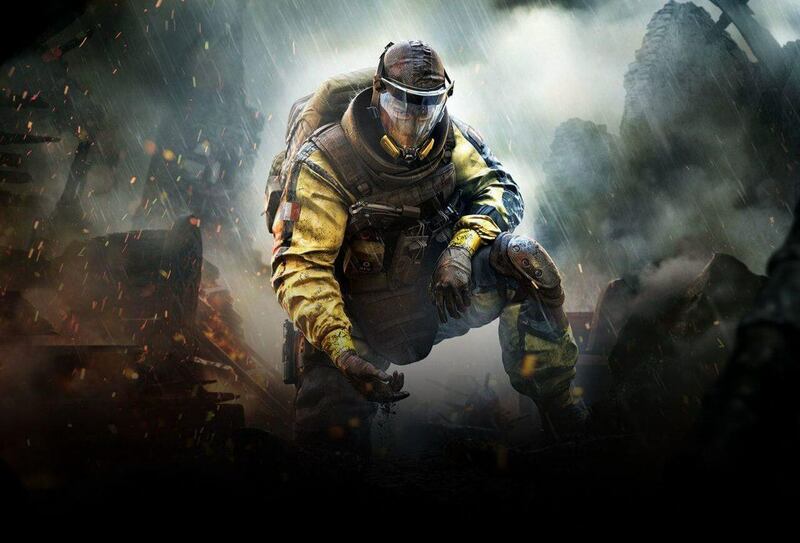 Since his release, French operator Olivier "Lion" Flament has tormented players across ranked and casual queues, and wreaked havoc on the competitive landscape of Ubisoft's flagship first-person shooter. The attacker's ability to scout out enemies with a sharp burst from his EE-ONE-D has long been a divisive topic among Rainbow Six Siege faithful, with game developers Ubisoft even admitting he was "difficult to balance", and subsequently removing him from the esports Pro League. 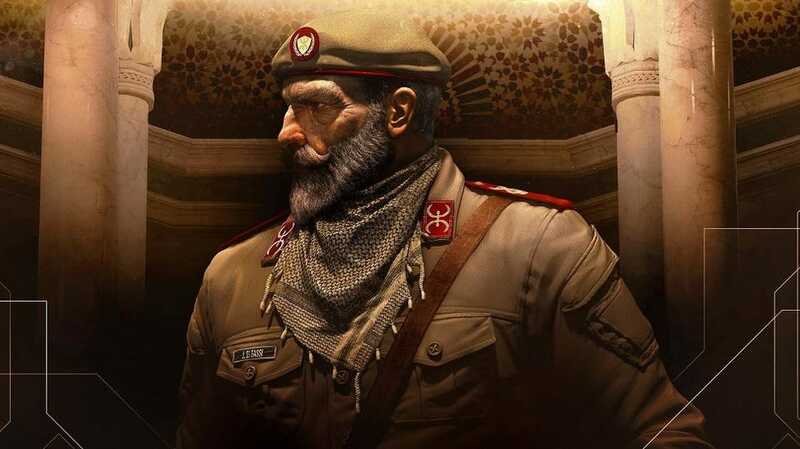 There have long been rumblings that Lion was on his way to a minor rework, and now the recent Designer Notes Y4S1.3 have revealed exactly how the CBRN Threat Unit representative is going to make his return to the world of balance. 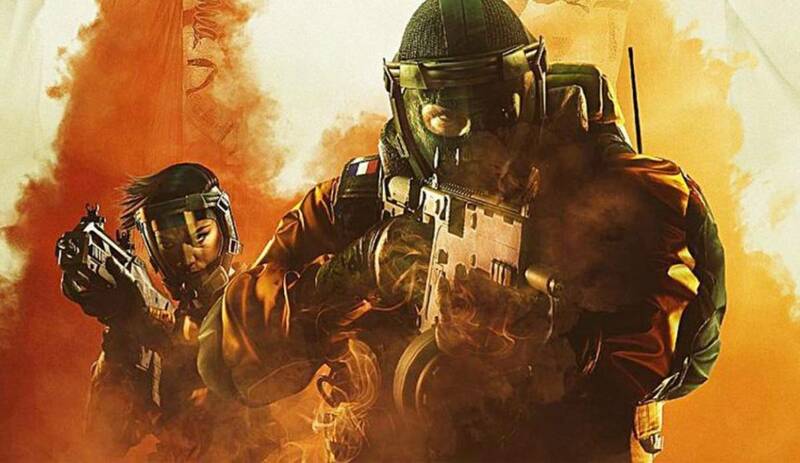 As well as replacing the scan outline that has defined Lion's EE-ONE-D ability and replacing it with a red ping debuff, the rework will also see the French operator cop a number of reductions to the powerful ability. The scanning timeframe will drop from 4 seconds to 2, while the ability's cooldown (27 seconds down to 15) and pre-warning for defenders (3 seconds to 1.5) will also be reduced. Charges have been bumped back up to three, after a time in sitting on just a pair of activations. 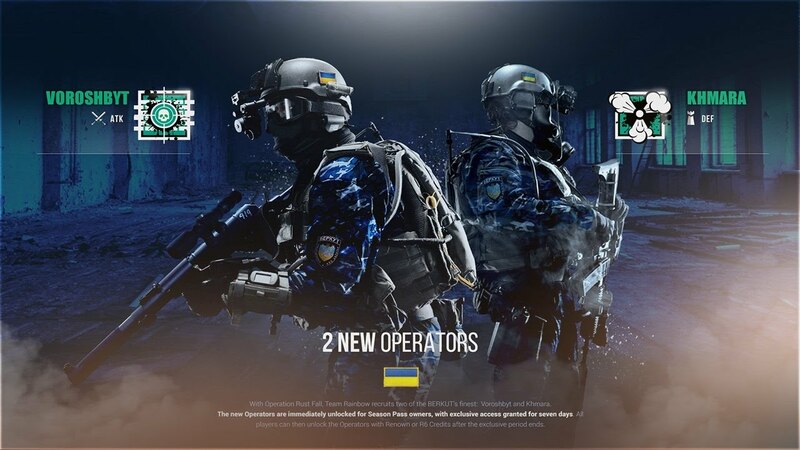 "This change is aimed at reducing the oppressive feeling of his ability while maintaining his intel-gathering role," a Ubisoft representative said of their balance changes in the mini-rework. "Following the changes introduced, we expect players to put more thought before using this ability and require more skill to be advantageous for the attacking team. 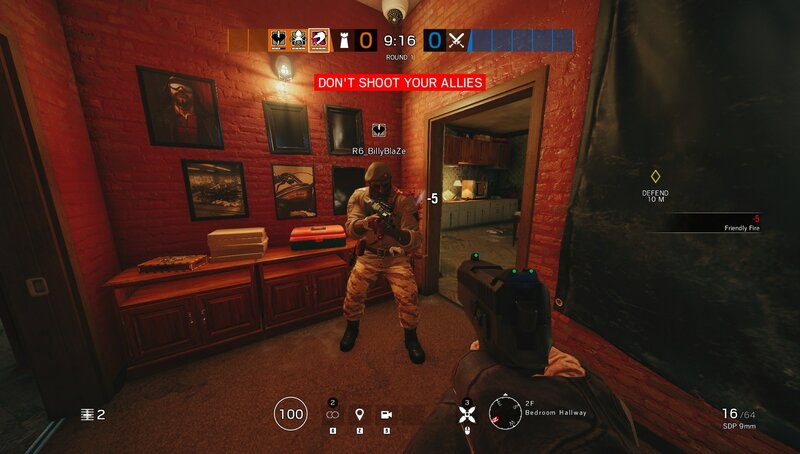 "By switching from a scan outline to a ping debuff like Alibi's, the effectiveness of the enemy detection will be diminished. Now, moving defenders can be detected up to three times, with one second between pings. Lion's scan will be more viable and will allow defenders to counter-play successful Lion detections." As well as the major overhaul of the EE-ONE-D ability for Lion, Brazillian attacker Capitão is also set to have a number of major changes to his crossbow's Asphyxiating Bolts, including a lowered damage tick, and an area of effect increase. The long-maligned operator, who started life as a low-pick choice before moving to one of the strongest selections in the professional scene, has long had question marks around how his tactical crossbow is supposed to be used when storming bomb sites and objectives. 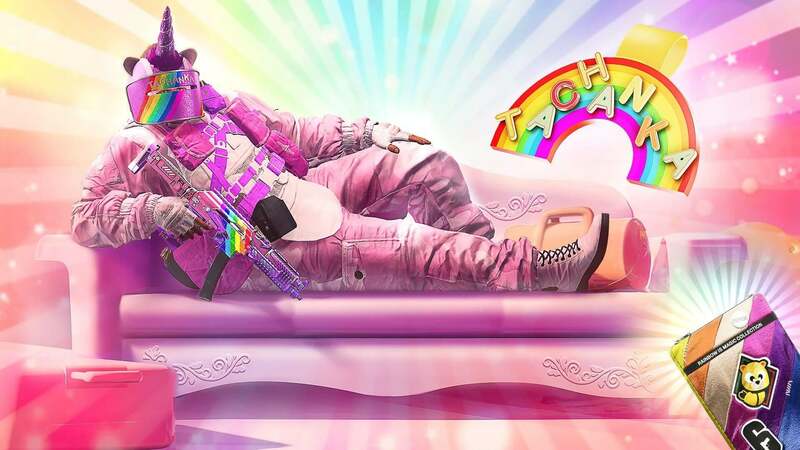 Now the increased area of effect has solidified his role - an area denial operator, which Ubisoft revealed their "original intention" with the character. "This shift is possible by making further iterations on an improved propagation system that will make the area of effect no longer go through objects," a representative said. "Based on feedback from the Test Server phase, we have adjusted the amount of time it takes to expand. This will allow players time to react to the development of the bolts." Capitão's changes will see the damage per tick reduced from 19 to 12, while the maximum expansion now takes two seconds to reach maximum size. The arrows are also set to suffer bullet drop after 10 meters in-game, with the arrow flying straight in trajectory before that mark. Alongside the major changes to the French and Brazillian attacking operators, Nomad, Ying, Maestro, Kaid, Blitz, and Echo have all had buffs and nerfs angled their way in the upcoming patch. Ying, change: In order to make Ying’s Candelas more intuitive and simple, Ubisoft inverted her cooking mechanic. Echo, change: IQ can now detect Echo when he is using his PDA. Kaid, buff: TCSG12 total ammunition reduced from 61 down to 51; AUG-A3 damage increased from 27 to 33. Nomad, nerf: Added an idle sound cue to activated Airjabs; claymore replaced with stun grenades. Maestro, nerf: Evil Eye bulletproof windows will now be opened half-way when affected by EMPs or Shock Drones. Blitz, nerf: Ballistic shield flash cool-down has been increased from a short two seconds to a whopping seven seconds. The five-second jump is being implemented to "reduce frustration generated by this operator". The newest patch for Rainbow Six Siege is expected in the coming days, with Ubisoft set to make an official announcement on path size, drop date, and maintenance status soon.